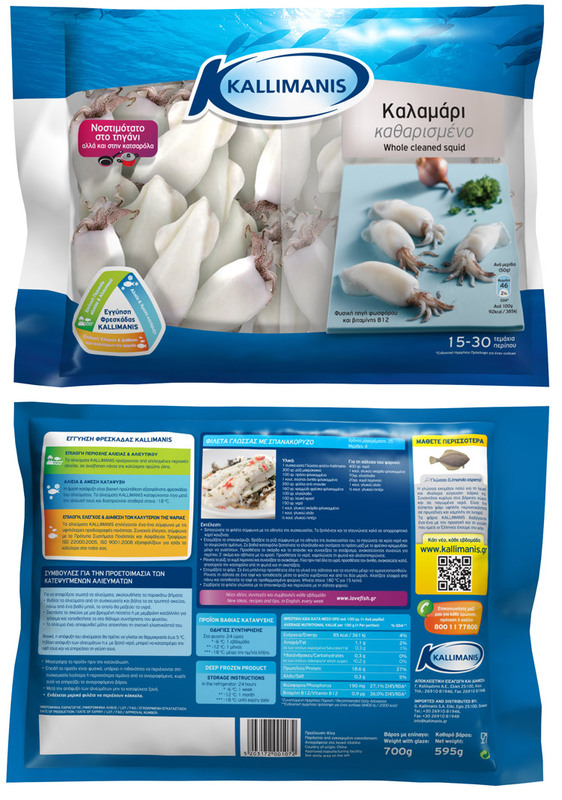 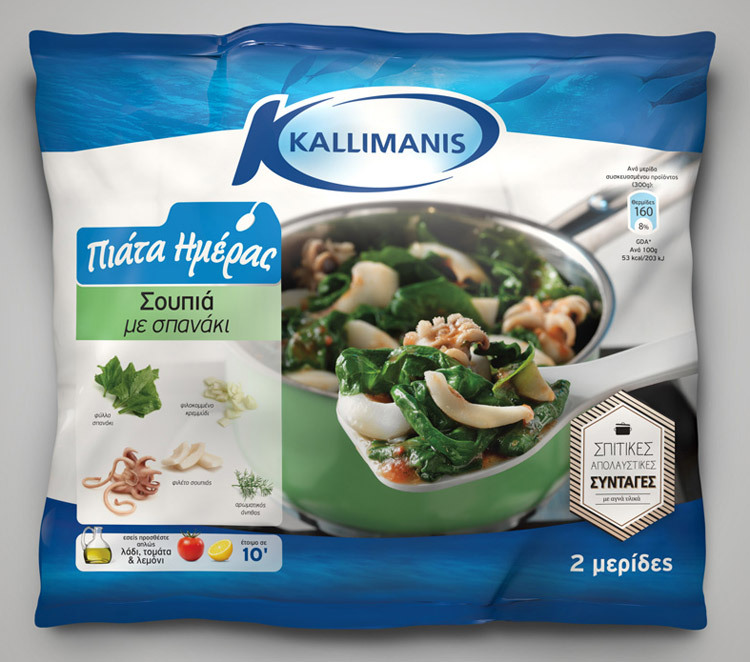 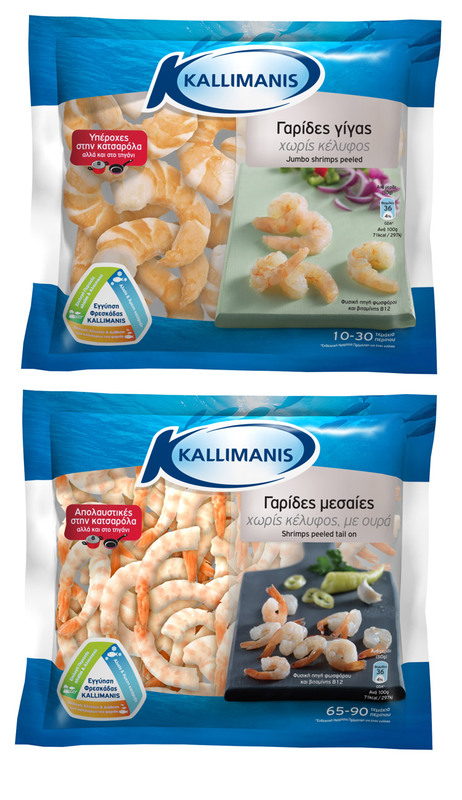 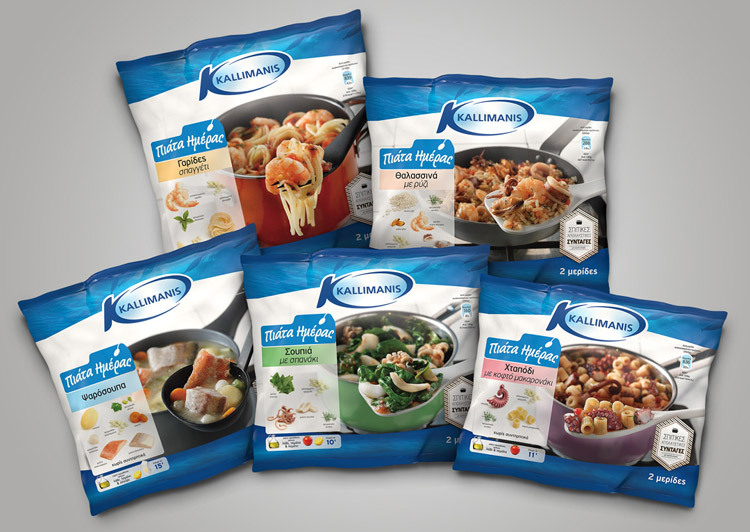 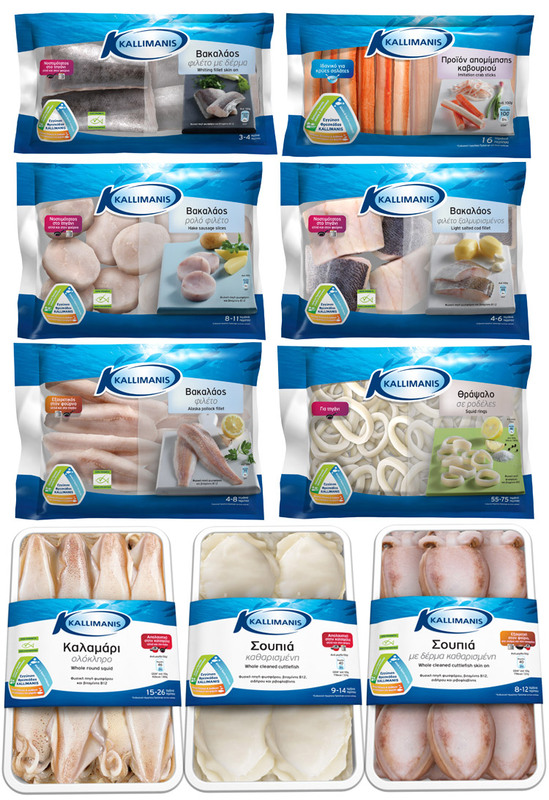 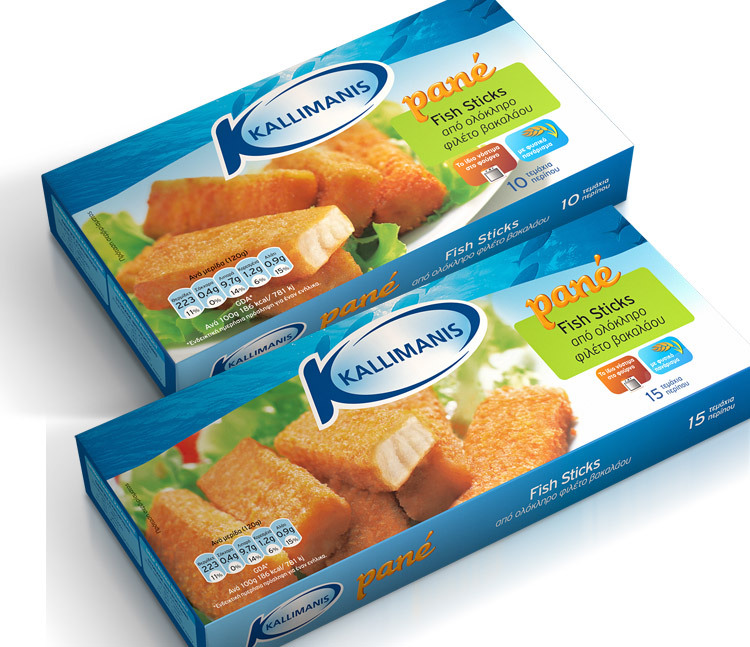 When, back in 2004, we started working for Kallimanis, the good frozen fish and seafood company's turnover was at around €25mio coming solely form the greek market. 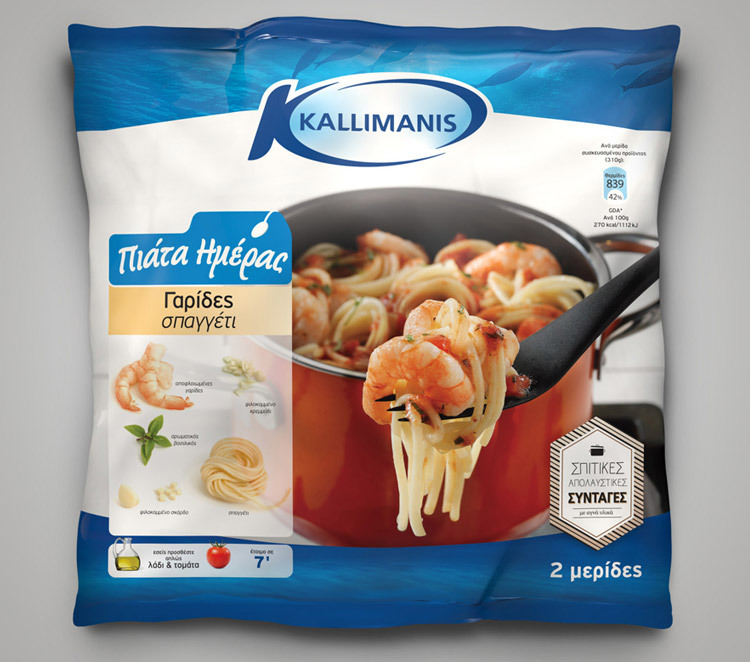 A few years later, after a brand study that resulted in a new brand positioning, a new brand architecture, a redesigned corpoprate identity and new packaging design for all products of their range, their turnover had more than doubled and the company had started to export in various countries around the world. 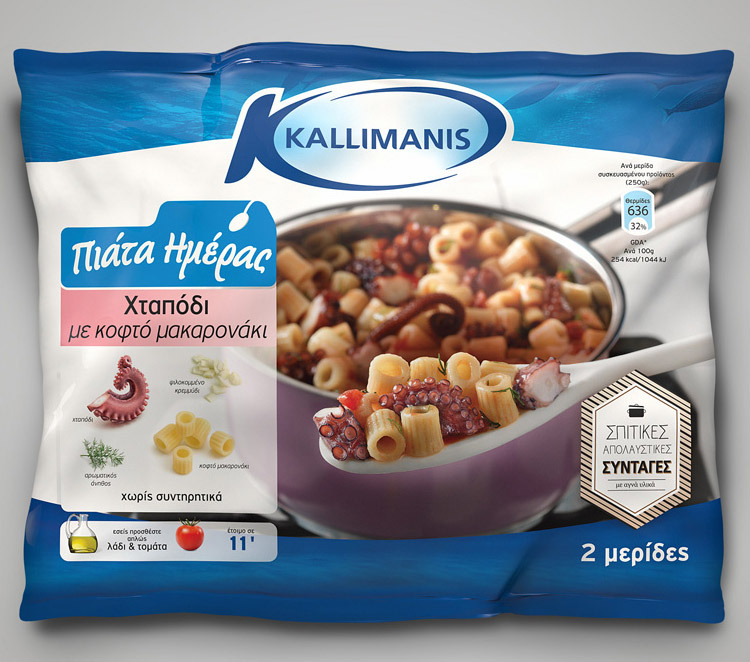 The case of Kallimanis has been a good example of how a brand benefits when the brand owner, the communications agency and the branding agency work together as a team on all key brand aspects. 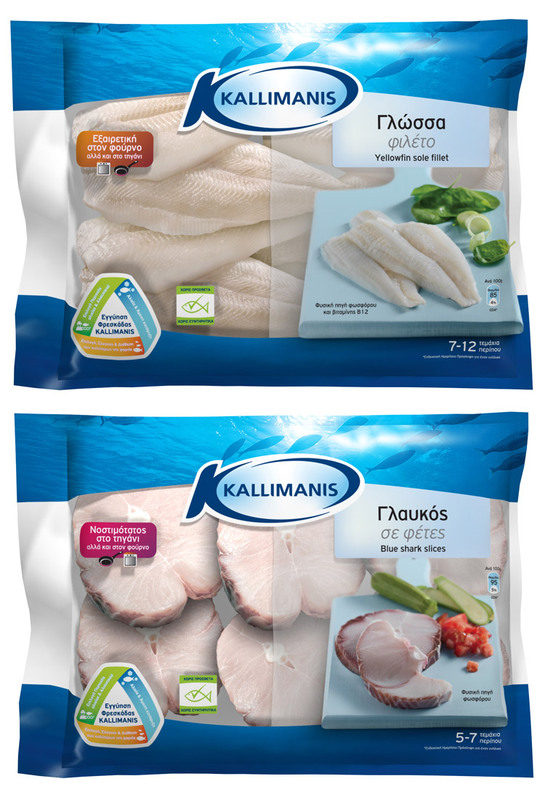 We want to thank The Syndicate and Soho Square for being great partners in this.